Our Guest Speakers will be Adriana De Kanter, Acting Chair of Democratic Executive Committee and Jay Kramer, Chairman of Republican Executive Committee. 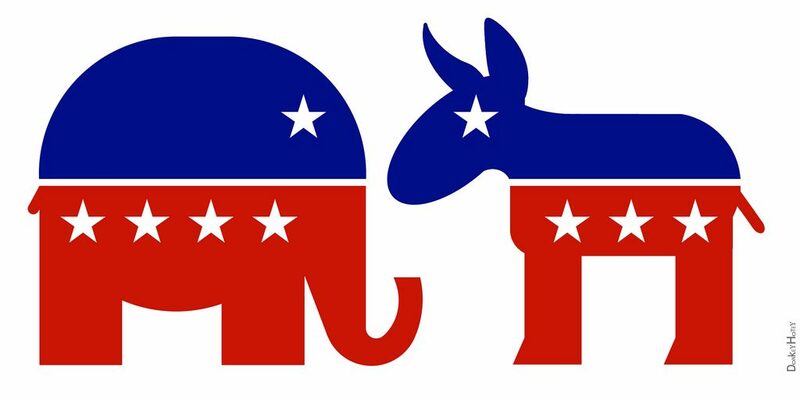 The topic they will be exploring is, “Are Democrats and Republicans more alike than different in Indian River County.” Both sides may have some differences in Tallahassee and Washington, but on many of the local issues that matter to us here, there may well be a unity. After the aforementioned presentation and discussion, County Commissioner Susan Adams will speak on “What’s hot and what’s not in Indian River County.” In this talk, she will update us with information on the goings on around the county and what the future may hold. Lunch will cost $20 per person, payable at the door with cash or check. The menu will be your choice of a Chicken Caesar Salad, a Marsh Burger, or Pasta Primavera (vegetarian). Please RSVP with the below form. Fill out all the information. An RSVP via this method implies you will be responsible for the $20 per person cost you RSVP for, regardless if you attend or not. Cancellations are accepted until 24 hours before the event. Email info@indianriverna.com if you need to change your reservation or cancel it.